SUMMERSVILLE — A consumer is suing Cedar Hill National Bank d/b/a Cato Credit Card, a debt collector, citing alleged intentional infliction of emotional distress and invasion of privacy. 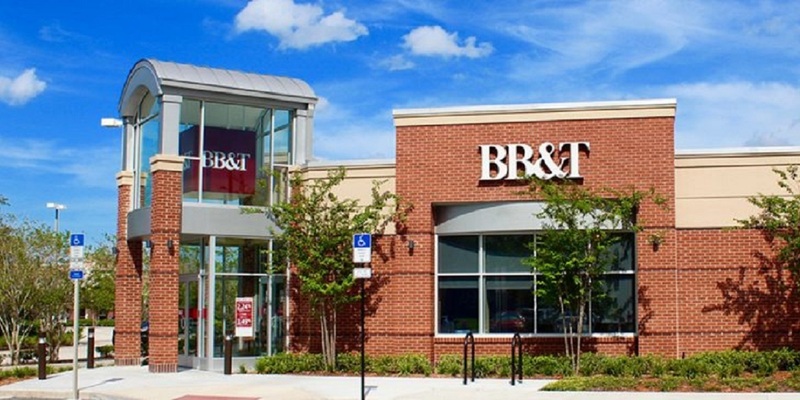 FAYETTEVILLE — BB&T argues it is not at fault in a lawsuit filed against it by a customer who was injured in its Oak Hill branch last year. 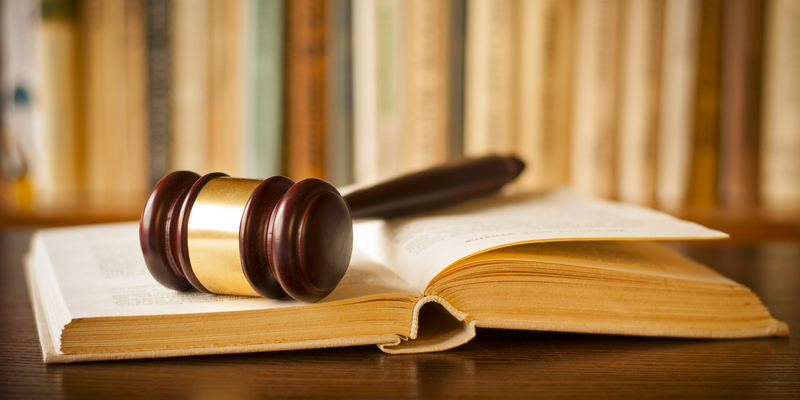 A consumer is suing a financing company, citing alleged intentional infliction of emotional distress and violation of telephone harassment statutes.